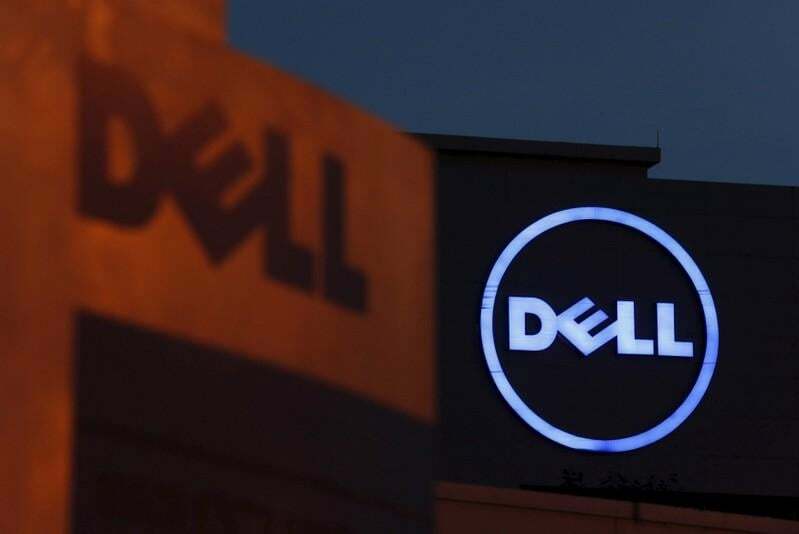 (Reuters) - Dell Technologies Inc shares opened at $46 on Friday, giving the computer maker a valuation of $16 billion in its return to public market, after it bought back shares tied to its interest in software maker VMware. Its Class C shares were last trading at $46.25, while VMware's shares rose nearly 2 percent to $157.2. The tracking stock was tied to an 81 percent economic stake in VMware and buying it back allowed Dell to bypass the traditional IPO process, which would likely have involved grilling by investors over Dell's $52.7 billion debt pile. The company received the necessary shareholder approval for the deal in early December. Dell went private https://www.reuters.com/article/us-dell-buyout/dell-to-go-private-in-landmark-24-4-billion-deal-idUSBRE9140NF20130206 six years ago in a $24.4 billion buyout by Silver Lake private equity firm and Microsoft Corp. The deal was also financed with cash and equity from founder and Chief Executive Officer Michael Dell. Dell holds 17 percent of the global PC market share year-to-date, behind rival HP Inc's 23 percent and Lenovo Group Ltd's 21 percent share, according to data from Canalys. The company reported a 15 percent rise in revenue in its latest quarter, with revenue from products such as desktop PCs, notebooks and tablets, and branded peripherals, rising 11 percent.